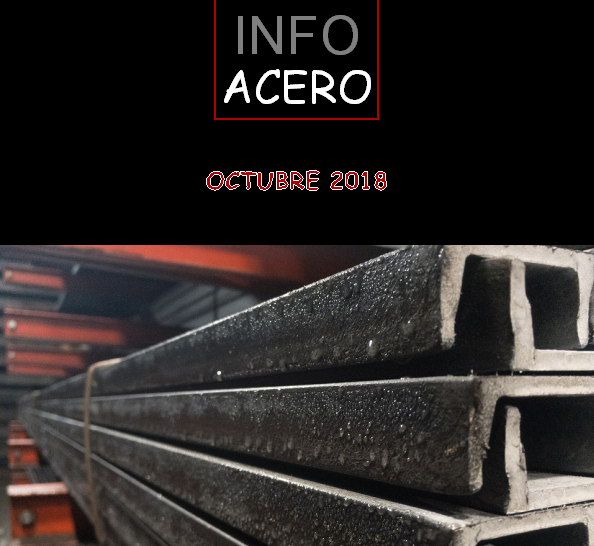 Acceda a la revista INFOACERO – Enero 2019. This entry was posted in actualidad, Revista. Bookmark the permalink.